The popularity and user base of Linux is increasing rapidly hence many popular app developers are extending their support for Linux distributions. One big positive about Linux is it doesn’t have any restrictions like Windows or Mac OS. Users can customize the operating system and make the apps work according to their preferences. Because of this there are many identical apps in similar categories available for Linux systems. So today we are going to share the list of 20 best Ubuntu apps that you should download and use in 2018. Almost all the Linux distributions come with Mozilla Firefox browser pre-installed on them. Firefox browser works really well on Linux but if you have an Android smartphone and a regular chrome user on Windows then you should use Google Chrome on Linux too. Because you can access all the bookmarks and history of Google Chrome any time on any device. You can also sign in to your Google account and sync all the data from other devices you use. Google Chrome also supports additional security features and extensions for enhanced browsing experience. Bitcoin, which is a cryptocurrency, is getting very popular and its value against the US Dollar is increasing rapidly. Copay is a Bitcoin wallet where you can manage, send and receive Bitcoin securely. It is a multiple signature wallet where you can setup a shared wallet account with private key for all account holders. If you use Bitcoin then this Copay client can be very useful for you. It is also an open source wallet, so if you are a app developer or enterprise user you can take full control of Copay wallet by making tweaks as per your preferences. Skype is very popular video calling application software on Windows operating system. If you already moved from Windows to Ubuntu or planning to do so you might not want to switch back to Windows just to use applications like Skype whenever in need. Skype can be very useful for you no matter what kind of user you are. 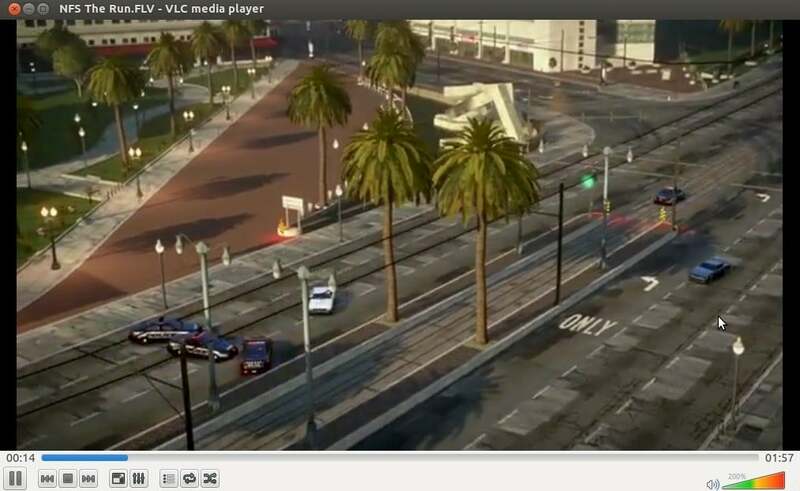 VLC is the coolest media player available on internet for various platforms including Linux. I am calling it a coolest because it is an open source cross-platform media player as well as it plays all the media files without any issue no matter which media file format you have. It also offers online media streaming which many media players don’t support. Ubuntu cleaner is useful tool to free up space on Ubuntu. You can clean browser caches and remove packages that are not useful to you anymore. 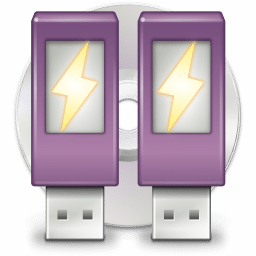 This app can be very useful for many Ubuntu users with limited storage. Corebird is very popular and #1 ranked Linux twitter client. If you are looking for something other than a traditional browser to use twitter on Linux then Corebird twitter client is must have for you. Corebird offers all the features available in Twitter app for Android or iOS phones. It supports multiple accounts, notifications any many other features. 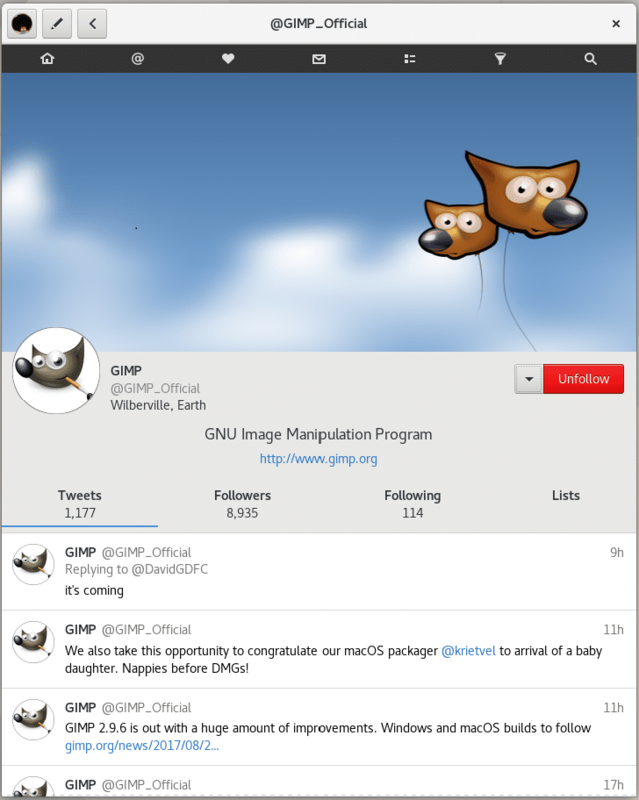 Gnome Multi-Writer is a USB tool can be used to write image files. It has a simple user interface which guides you through process of writing image files to external storage devices such as an SD card or USB flash drive. Evince is a simple document viewer but can be useful for any type of users. If you love reading eBooks then Evince can be a must have app for you on Linux. It supports almost all the document formats used nowadays. Clementine is a very popular cross-platform music player. This music player comes with a very simple user interface and it is very easy to use. If you are looking for dedicated music player then Clementine could be suitable for you. It supports all the music file formats with support for built in lyrics, artist and music information. There are many cloud storage apps available on internet but still Dropbox is best in the business. Dropbox keeps on introducing new features that no competitor can match. Many cloud storage apps don’t have a dedicated client for Linux but Dropbox has a very sleek interface which is very easy to use. Cumulus is a desktop weather client for Linux powered by Yahoo Weather. Cumulus is developed in Python and has a user friendly interface so that you can set it up easily. Some of the features of this desktop client include 5 day weather forecast and real time weather at your preferred location. If you are new to Linux you might find it difficult to configure system initially. Gnome Tweak Tool will ease this process little bit for you. Using this tool you can customize themes, icons and many other system configurations. 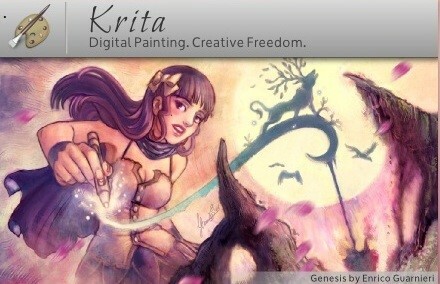 Krita is a digital painting and image editing application software which is developed under KDE Project. Krita very similar to Adobe Photoshop on Windows platform because of many features and tools in Krita are identical to those in Adobe Photoshop. When it comes to running Windows applications on Linux system Wine which is known as Wine Is Not An Emulator is the #1 recommended software. Many games and applications of Windows are still not available for Linux platform hence using Wine you can use them on Linux system without any trouble. 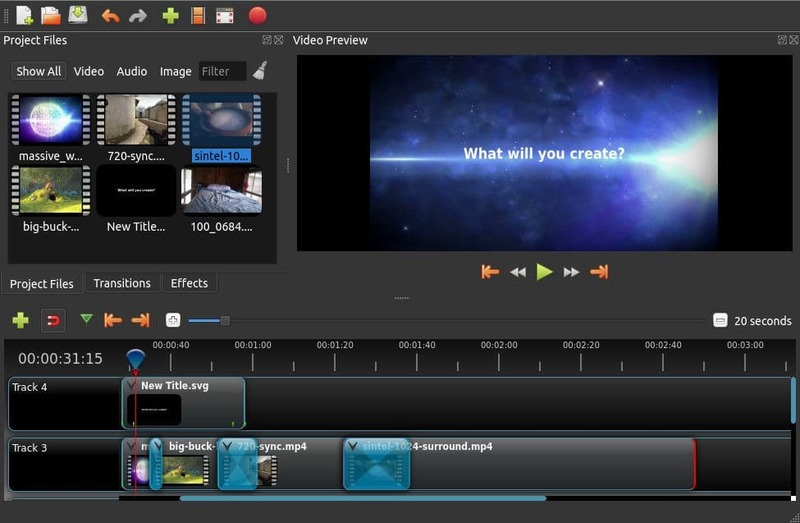 Open Shot is the cross-platform video editing software which is available for Windows, Linux and Mac OS. Open Shot is developed in Python and offers many features like drag and drop, video trimming, 3D titles, transition effects. It also supports a majority of audio and video formats. Linux users always struggled to play games on their system but thanks to Steam for releasing its client for Linux system now users can enjoy almost all the games available for the Windows platform. If you have switched to Linux and miss playing games on Windows don’t resist yourself anymore just download Steam client for your Linux system. 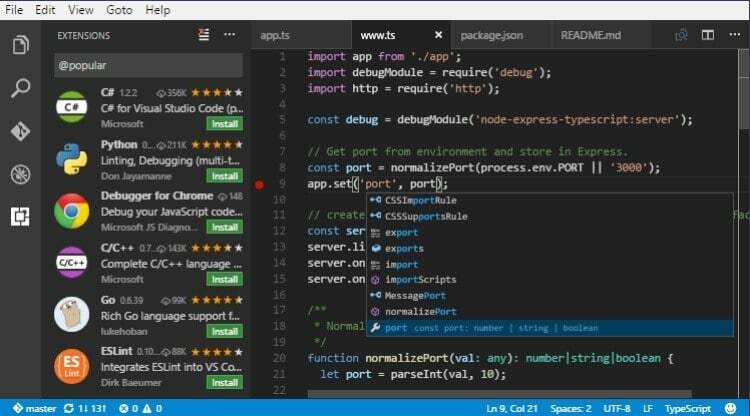 Visual Studio Code is an open source code editor where you can develop, debug web cloud applications. It is integrated with Git out of the box. You will find it very similar to Sublime Text and Atom text editor. Kazam is a very cool screen recording tool available for Linux. If you are beginner then Kazam is must have tool for you. It is a simple tool with user friendly interface so that you can get your task completed easily. Kazam supports multiple video and audio output formats. Nylas Mail is an email client for Linux developed using open web technologies. It has very good user interface which you will find very easy to use. It offers various features like unified inbox for all the major email providers, contacts management and calendar integration. 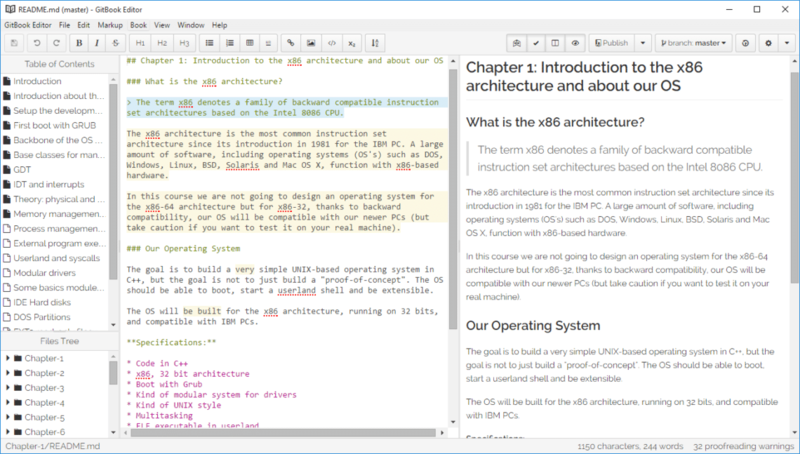 GitBook Editor is cross-platform editor which is available for Linux, Windows and Mac OS. If you are a GitBook user then there is no other better editor for you than GitBook Editor. It offers various features such as drag and drop, expressive mark-up and version control which uses Git technology. So these are the 20 best Ubuntu apps you shouls download and use in 2018. A Software Engineer who loves football and passionate about traveling. I often spend my free time playing with gadgets and exploring new possibilities in tech world. 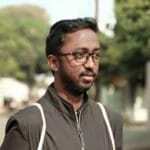 I am Linux enthusiast and have about 6 years of experience in web development. I have good command on Python, Java, SQL and system security.